﻿Shrikant Modak This paper examines the working of the groundnut economy of Gujarat and the role being played by various agents in its development Production of and trade in groundnut are discussed in the first two sections of the paper, white the third section deals with the industrial processing of groundnut The fourth and final section analyses the role that has so far been played by merchant capital in the development of the groundnut economy of Gujarat and the role that the co-operative sector may play in its future development THE oilseed sector is an important sector of our national economy. Among the major oilseed crops grown in the country, groundnut is perhaps the most important of the lot. It occupies 46 per cent of the total area under oilseed crops and has a share of over 60 per cent in the country's oilseed output. There are five major groundnut producing states in the country and among these Gujarat is the largest producer. Gujarat's share in the national oilseed production is 35 per cent and it exercises a considerable influence on the national oilseed scene. ﻿A P Saxena Efforts for development of senior administrators have been either inadequate or ad hoc, lacking appreciation of key concerns including issues of need, objectives and content. In the meantime, the number of senior administrators in most developing countries needing intervention inputs for development has been steadily increasing with the growth in the pace of planned economic development. ﻿and Demand for Commercial Vehicles Rajaram Dasgupta This paper attempts to estimate demand for different categories of commercial vehicles upto the end of this decade. The author contends that the official demand forecasts are exaggerated because the assumptions about growth of traffic on which they are based are unrealistic. 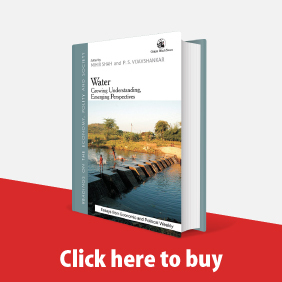 In the light of his demand projection, the author argues that the current policies of licensing a number of new units is likely to result in underutilisation of capacity and consequent loss of economies of scale. A preferable policy would be to increase capacity in the existing units would achieve greater efficiency and introduce some competition in the industry. 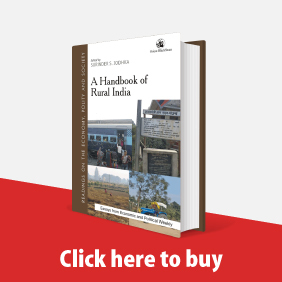 ﻿Anil K Khandelwal The Regional Rural Banks (RRBs) were conceived as low-cost institutions to provide credit to small and marginal farmers and other down-trodden sections in the rural areas. Within a short span of a decade, the RRBs have carved out a niche for themselves among rural financing agencies. For the RRBs to achieve the tasks set for them will require highly motivated personnel and a climate which is conducive to development. However, issues of personnel policies for the RRBs have on the whole received scant attention. This neglect can prove costly in the long run. This paper is an attempt to put focus on this complex area and is divided into two sections: section I focuses on the problem areas in personnel management in RRBs and section II puts forward some suggestions for improvement of their personnel policies. ﻿Technology Transfer to an Indian Manufacturing Firm Shekhar Chaudhuri Tushar K Moulik This paper presents an in-depth case study of technology transfer to an Indian manufacturing firm in the tractor industry and highlights the complexities arising as a result of the interaction of a number of factors both external to the firm as well as internal to it. ﻿Investments An Indian Perspective Vihang R Errunza Over the last two-three years India has moved towards selective liberalisation of rules governing foreign portfolio investment (FPI). It would be useful, therefore, to review the benefits of FPU especially as they pertain to India. ﻿Colonial Captialism, Reproduction of Labour Power and Proletarianisation in North East India, 1850s to 1947 Ranajit Das Gupta The plantation system, essentially an enclave economy, had some special requirements with regard to labour. These requirements led to the imposition of a particular mode of control and authority over its labouring population which in its turn imparted to the latter some qualitative characteristics which differentiated them from other segments of the wage earning labour force. ﻿Exposition of Abstract Labour Ajit Kumar Chaudhury This paper extends the Marxian concept of abstract labour on the line proposed by Rubin. The object of the extension is to review the recent debate on the issue, and the related questions that follow, in the light of Rubin's treatment of the subject. The author's focus is on the qualitative value problem; the quantitative aspects are peripheral to the main thrust of this paper The paper is divided into three sections. Section II outlines the essentials of the Marxian concept of abstract labour as elaborated by Rubin. The limitations of Rubin's analysis are pointed out and possible modifications are examined. The implications of Rubin's analysis, in the context of the recent debate on value theory, have been worked out in section III. ﻿Capitalist World-Economy Immanuel Wallerstein This paper puts the case for perceiving the Indian subcontinent before 1750 as a zone largely external to the operations of the then Europe-based capitalist world-economy and to see 1750-1850 as the period during which it, along with many other parts of the world, was incorporated into the world-economy. It is argued that incorporation involved a restructuring of production processes and the creation of apolitical entity (or entities) operating within the rules of the interstate system. In the latter case, such an entity definitely does not have to be a colonial state. 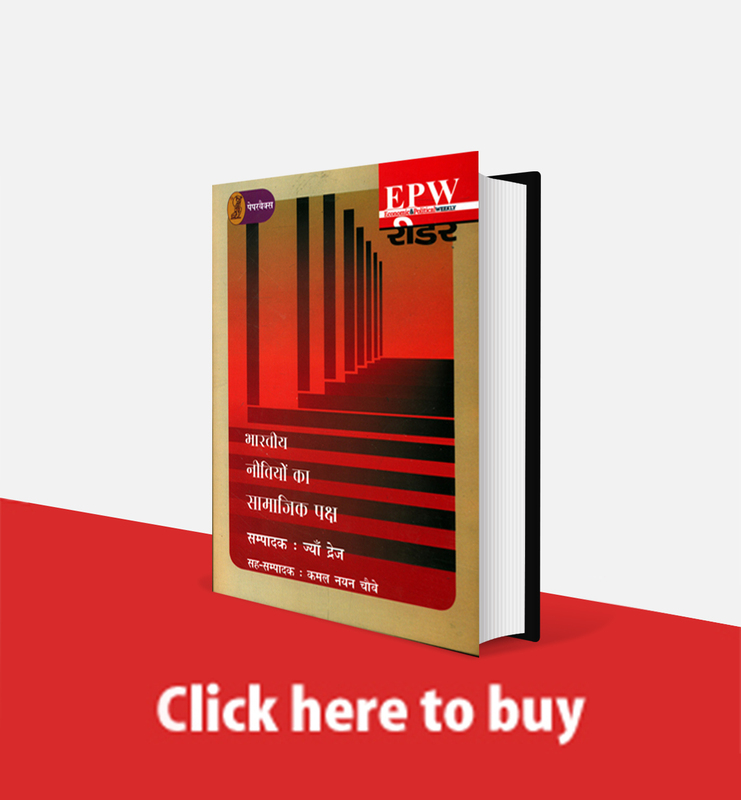 Indeed, in this period, the juridical structure of India was exceptional rather than usual, and the author has sought to trace the processess by which this exception occurred. ﻿Bengal, 1931-51 Saugata Mukherji Changes in the forms of credit or capital supply in Bengal agriculture in the thirties and the forties were ultimately reflected in the changing methods of land control and management. 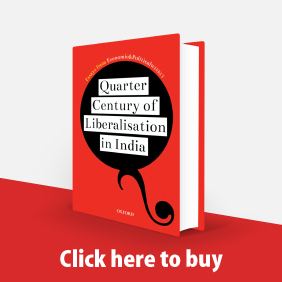 These developments of the thirties led to a sharp polarisation between the two segments of the cultivating population which was articulated as an acute conflict between the two classes over large areas of undivided Bengal by the following decade. 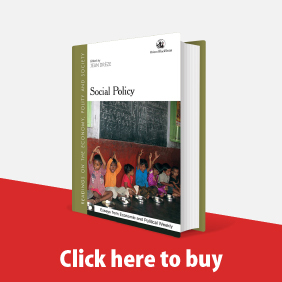 This paper examines the causes and extent of the restructuring of class relations in Bengal, ft also looks at the situation of the labour force at the time of transfer of power and partition and the consequences of war time policies on the economy of the region. ﻿in Indian Agriculture in Late 1970s A Look at the Level of Districts and Agro-Climatic Regions S Mahendra Dev One of the criticisms against the new strategy of agricultural development, which is identified with HYV technology, is that it has widened regional disparities in agricultural performance. This paper examines whether such disparities have in fact widened. Changes in regional disparities for all crops in terms of output per area and output per capita (to take account of demographic pressures) and the interconnections between the two measures are examined across agro-climatic regions in late 1970s as compared to early 1970s and 1960s. Also examined ore differences in the levels of output per area and output per capita across different growth classes.